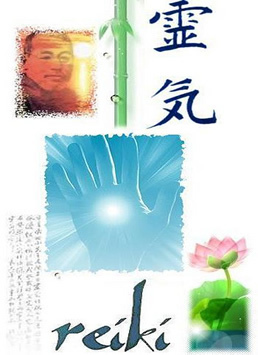 Open to everyone who has completed Usui Reiki levels 1, 2 and Master Practitioner levels. email joanne@htso.org for dates of upcoming courses or to arrange your own personal training. Remember that it only takes a couple of classes and you will have got your investment back. Attend as many of Joannes workshops as an observer and assistant teacher as you wish. A Powerpoint Presentation for every class already prepared for you to use. The Reiki Self treatment CD to support your students available at a reduced price to you as their teacher. The course is designed to give you the expertise and skills to facilitate a Reiki group or workshop in a professional manner. Keeping things interesting. The benefit of using a variety of teaching methods and styles.